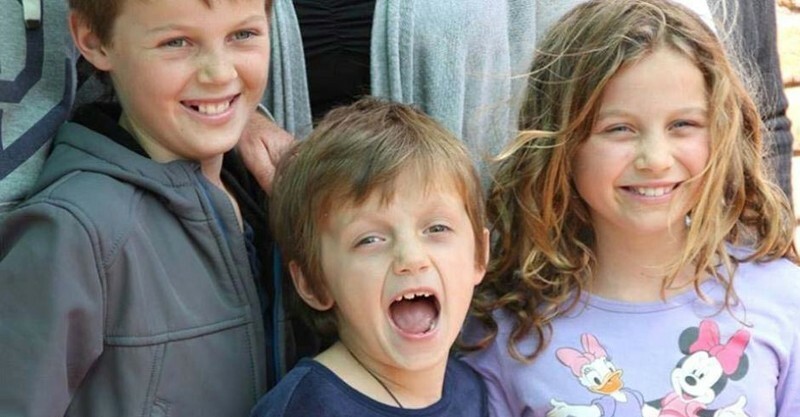 They were three innocent children, their sweet faces forever etched in our minds, whose lives were tragically cut short when flight MH17 was shot down over the Ukraine almost two years ago. From heartbreaking grief, the parents of Evie, Otis and Mo have a reason to smile again after welcoming a new baby girl this week. 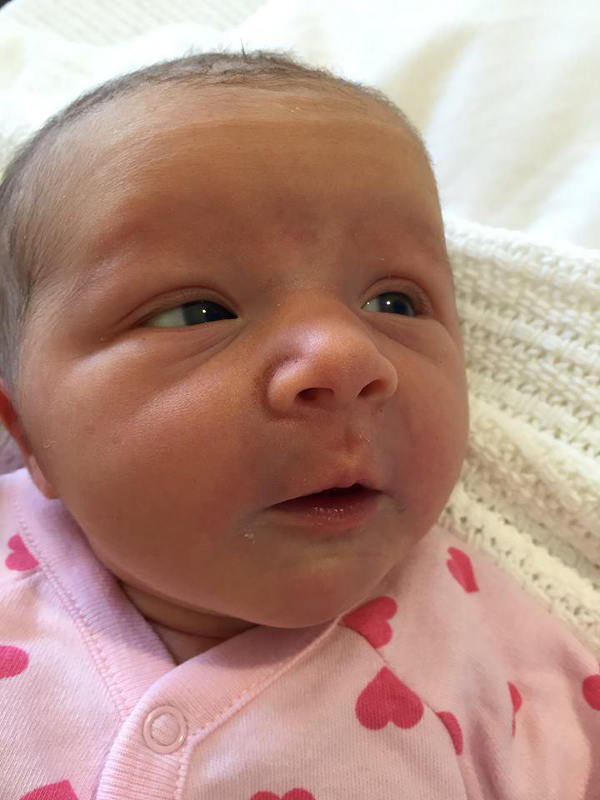 Anthony Maslin and Marite Norris welcomed daughter Violet May Maslin on Tuesday. “Violet’s birth is a testament to our belief that love is stronger than hate,” they say in a statement. 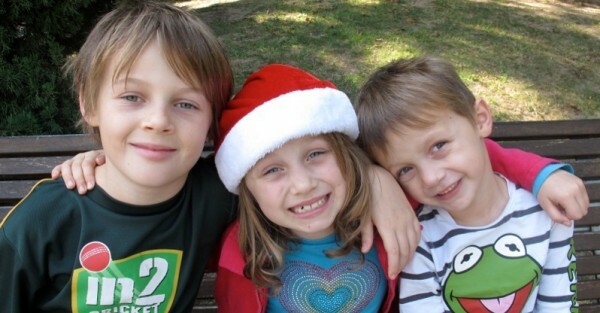 Mo should have celebrated his 14th birthday on Saturday, Evie should be a week from turning 12 and Otis would have hit double digits with his 10th birthday next month. Instead, the Maslin children and their grandfather Nick Norris, 68, were among 298 people on board the ill-fated Malaysian Airlines flight 17 from Amsterdam to Kuala Lumpur on July 17, 2014 when it was shot out of the sky – there were no survivors. The children were on the first leg of their trip home to Perth for school. An international investigation found a Russian-made Buk surface-to-air missile had been deliberately fired at the plane, with pro-Russia separatists believed to be behind the attack. “Our three innocent, beautiful and inspiring children were killed, alongside their grandfather, Nick Norris,” they say in their statement.